While going through the home buying process, you want to make sure the place you hope to call home is safe and ready to move into. 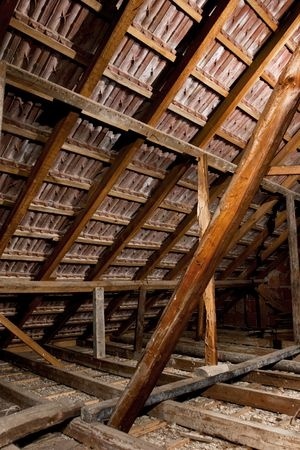 Your inspector will check all the essential items, but make sure they don’t miss the attic. Yes it might just look like a dusty and musty nuisance but it is important to check for many things while up there. The attic of the home can tell you more than you expect it will tell you some of the history behind your home. 1. Truss and Rafter Damage- While looking at the outside of a roof it is almost impossible to notice slight damage or sometimes even moderate damage to supports in your roof. The last thing you need is moving into your new place, and a week later part of your roof collapses. 2. Fire Damage- The whole home may look to be perfect and pristine. But is that just a cover-up for what has happened to the house before it was beautiful. In the attic you can see fire damage that wasn’t covered up by a new coat of paint and new flooring. 3. Insulation- this is essential to keeping your home heating and cooling bill under control. 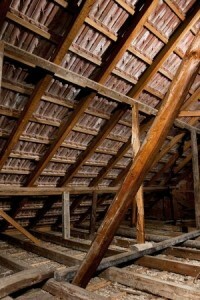 You will want to know what type of insulation you have in your attic and make sure it is installed properly. 4. Water Damage- There are only two ways water will typically enter your home. It will either enter from the basement from flooding, or from the roof as it rains. If you don’t have water damage in the basement that doesn’t mean there isn’t any in attic. 5. Animals- Pesky little critters like to make your home their home. We are not talking about cute little mice that help you clean and do chores like in children’s movies. We are talking about the kind that eat your wiring and wreck havoc! 6. Chimney- Your inspector won’t be able to check out the inside of the chimney from inside the attic but he will be able to check the integrity of the structure. It’s important to trust an expert’s opinion, especially when it comes to something as important as the construction and location of your home. 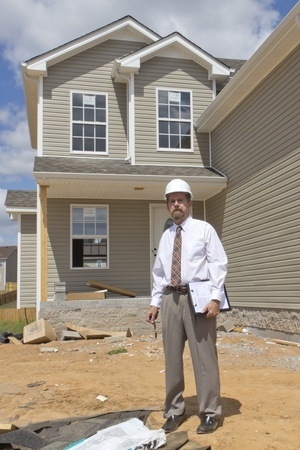 You may have a perfect ideal of your dream home in your head, but you should heed every warning presented to you from engineers who may have concerns. The consequences of failing to listen to smart advice has played out in a very dramatic way in Washington State over the past month. Many of our readers will be aware of the mudslide in a small community near Oso WA that may have killed dozens of residents. Many readers may be unaware, however, that this particular area had been deemed as a pretty hazardous zone for at least a decade. As this article published by The Wall Street Journal reports, early signs that this area could experience a catastrophic landslide event first surfaced in 1999. In that year, a U.S. Army Corps of Engineers study on fish-habitat assessments in the area included scientist concerns that the very patch of ground that gave way in March was potentially very unstable. Many government representatives now believe that information should have been made more public or should have raised more red flags with the county government. Even after that report, a small landslide event in 2006 didn’t deter people from making their residence in this risky terrain. Although the county took some measures during the clean-up to prevent future landslides, one geomorphologist who contributed to the 1999 Army Corps of Engineers study, Daniel Miller, tried to enlighten homeowners to the risks that remained. We don’t need to go through the tragic results of this past month to show our readers how important it is to consider terrain before making a major investment on a home. Here at Above & Beyond Inspections, we aim to earn our name by providing thorough pre-purchase inspections. Our services can help you uncover an array of issues related to your property’s terrain or any unwanted pests. 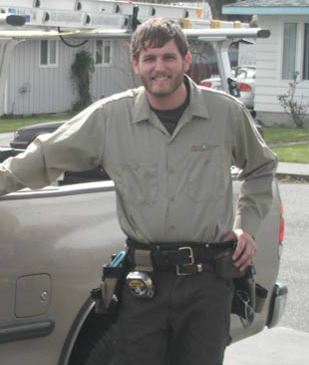 We serve the Washington State communities of Richland, Kennewick, Pasco and other surrounding areas. The real estate transaction process is one that can create a lot of anxiety in either a homebuyer or someone selling a home. Between all the forms that must be filed, the deadlines that must be met and holding your breath as the closing date approaches, buying a home will be one of the toughest, most significant things you’ll do in your life. That’s why it’s so important to make sure that you do every last bit of research you need to complete before finalizing the sale. 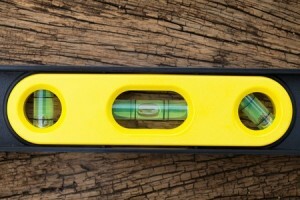 Much of this will revolve around the home inspection; you know how much the property is listing for on the market, but how much extra money will you need to put into it once it’s yours? The question often arises during the real estate sales process: Who is responsible for making sure that a home inspection is completed? Prior to a sale, a house should be thoroughly inspected to make sure that no code violations are passed on to the next owner. But is it the prior owner’s legal responsibility to check for violations or issues, or is that the buyer’s liability? The real answer is that either side will benefit from having a professional service come in and locate any cracks in the wall or utility issues that can cost thousands of dollars to repair. For a homeowner who is selling, this home inspection allows them to advertise their home price as “move-in” or “turn-key ready.” As this article from The Valley News indicates, this means that a homeowner’s real estate price really is the bottom line of what a homebuyer will have to pay without any costly repairs. It’s recommended that much of this work takes place before a home is listed. 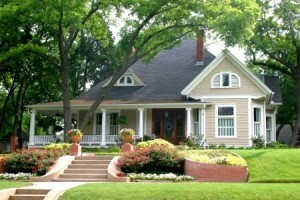 As a homebuyer, you can protect your interests by having your prospective next home inspected before you agree to buy. This will help a buyer uncover any needed HVAC, plumbing, basement or electrical system issues, allowing them to negotiate a better price. 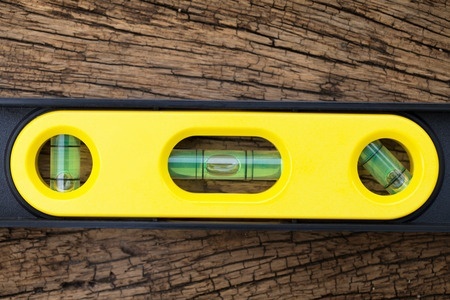 The rules regarding home inspections are sometimes vague and difficult to understand, but a good rule of thumb is to always make sure you have all possible information. If you’re planning to jump into Washington State’s real estate market, give Above & Beyond Inspections a quick call. We’ll be happy to help you find all the important information you need for your prospective real estate transaction.